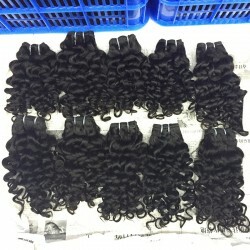 Item: Cambodian Italian Curly/Romance Curly Hair WeaveMaterial: 9A Natural Original Human HairTexture: Italian Curly/Romance CurlyLength: Available 8" - 30"inchesCraft: Machine Double Tight WeftWeight: 100gram/PCHair Feeling: Soft & Smooth & Pure & Natu.. 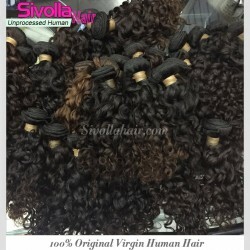 Item: Cambodian Romantic/Italian Curly Hair WeaveMaterial: 10A Natural Original Human HairTexture: Romantic/Italian CurlyLength: Available 8" - 30"inchesCraft: Machine Double Tight WeftWeight: 100gram/PCHair Feeling: Soft & Smooth & Pure & NaturalHair C.. 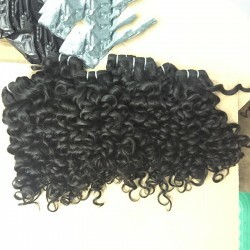 Item: Italian curly/Romance Curly Hair Hair WeaveMaterial: 9A Natural Original Human HairTexture: Italian curly/Romance Curly Length: Available 8" - 30"inchesCraft: Machine Double Tight WeftWeight: 100gram/pieceHair Feeling: Soft & Smooth & Pure &.. 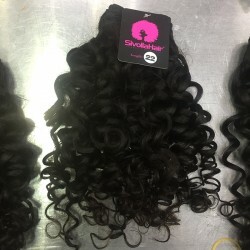 Item: Cambodian Italian curly/Romance Curly Hair Hair WeaveMaterial: 9A Natural Original Human HairTexture: Italian curly/Romance Curly Length: Available 8" - 30"inchesCraft: Machine Double Tight WeftWeight: 100gram/pieceHair Feeling: Soft & Smooth &a.. 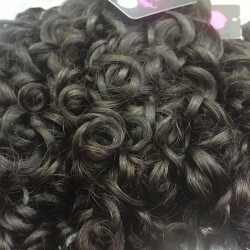 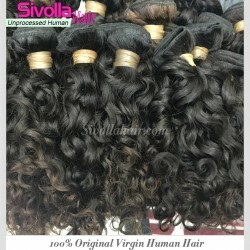 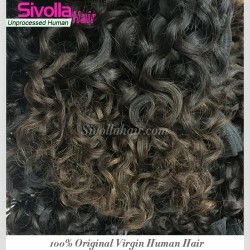 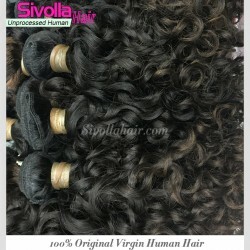 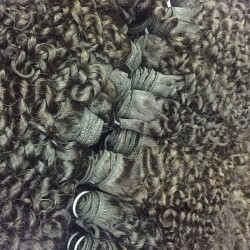 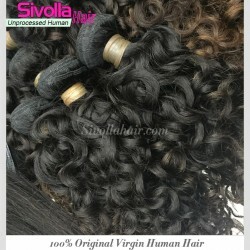 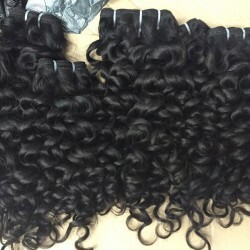 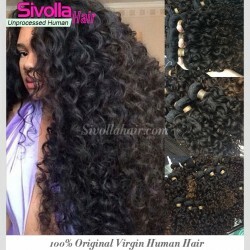 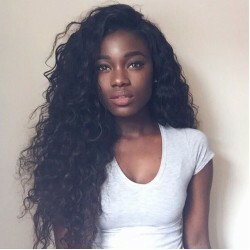 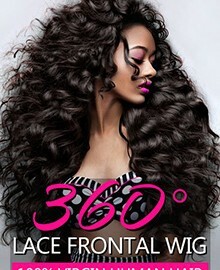 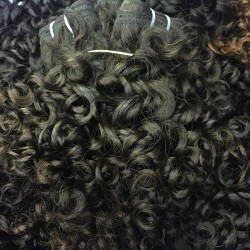 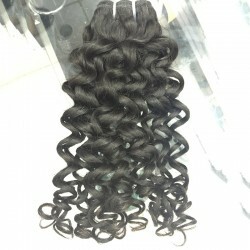 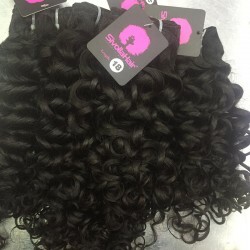 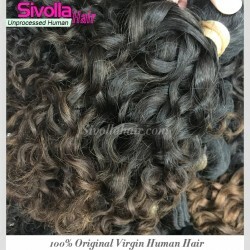 Hair: 9A Natural Original Human HairStyle: Italian Curly/Romance Curl Human Hair ExtensionsLength: Available 8" - 30"Weft: Machined Double Stitch WeftWeight: 3.5 oz (100 grams) per bundleHair Feeling: Soft & SmoothHair Color: Natural Raw Hair Color(Can be dye a..